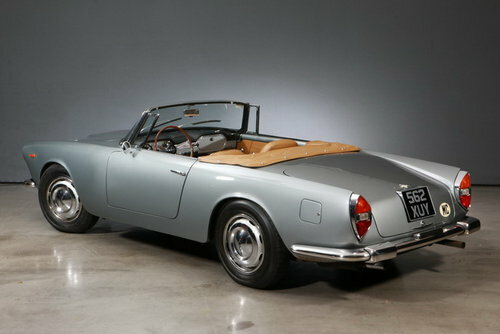 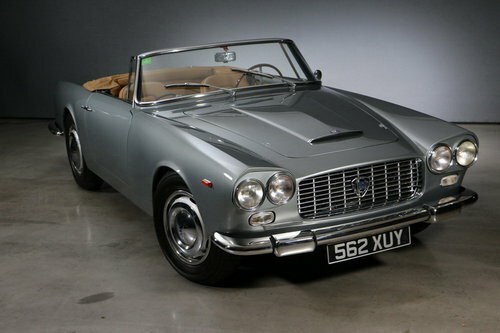 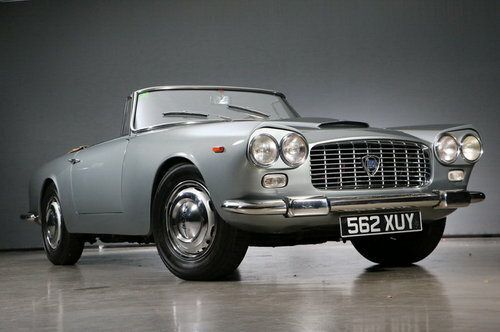 Only 245 exemplars of the Lancia 3 C Flaminia Convertible GT Touring with LHD were built between 1959 and 1963. 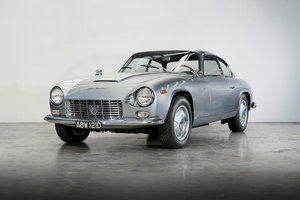 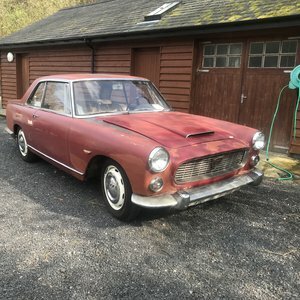 This Lancia reminding to the Maserati 3500 GT has been developed by Carrozzeria Touring and manufactured in a "superleggera" style. 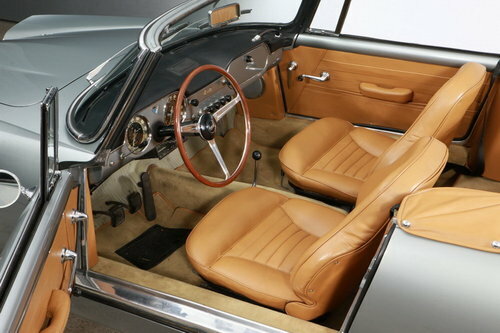 The aluminum body is still very elegant today. 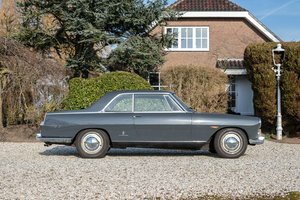 This beautiful exemplar of the first series was last approved in England before it became part of a collection in Belgium 5 years ago. 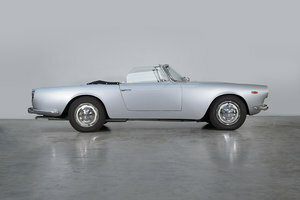 As a rare "3C" version it is fitted with three twin carburetors which generate power-optimized 140 hp for very dynamic driving. 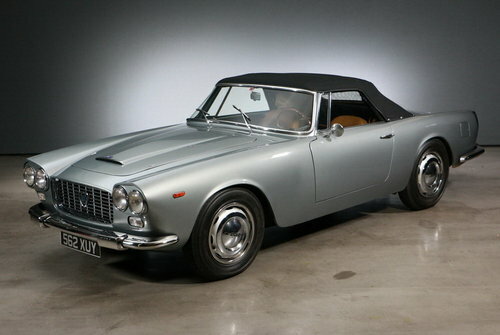 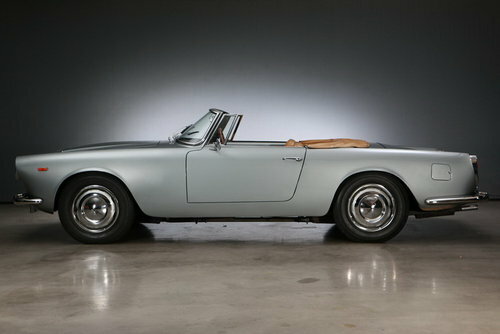 This rare Flaminia convinced with the original engine ("matching numbers"), authentic charisma and a charming patina.